My favorite aspect of practicing medicine is treating diseases caused by dysfunction of the immune system. In previous blogs, I reviewed two common immune-mediated diseases – immune-mediated hemolytic anemia and immune-mediated thrombocytopenia. A less commonly appreciated condition of immune system dysfunction is immune-mediated polyarthropathy or IMPA, a disease where the immune system attacks a pet’s joints. 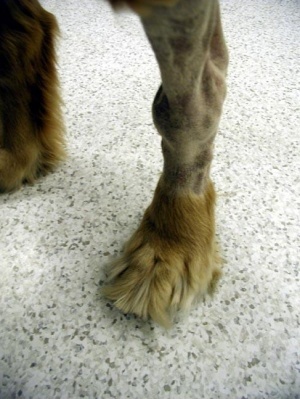 This week I spend some time reviewing IMPA so pet parents know about this disease. Happy reading! Immune Mediated Polyarthropathy – What is it? 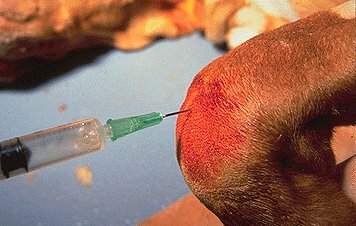 Immune-mediated polyarthropathy, also known as idiopathic, non-erosive, non-infectious arthritis, is the most common immune-mediated joint disease in dogs. This disease can also affect cats, but is much less commonly reported in this species. The hallmark feature of IMPA is joint inflammation, typically in more than one location. Essentially for any number of reasons, the immune system decides to throw a temper tantrum, taking it out on the joints to cause marked inflammation and profound discomfort. Type I IMPA is the most common form of this disease. However, to label a disease as idiopathic, one must first rule out all other potential causes through a series of logical diagnostic tests. Immune Mediated Polyarthropathy – What are the clinical signs? Immune Mediated Polyarthropathy – How is it diagnosed? Some patients with IMPA require some unique tests depending on their history and physical examinations. For example, certain muscle studies (e.g. : electromyography, muscle biopsy) and evaluation of cerebrospinal fluid (CSF) may be indicated. Early partnering with a board-certified veterinary internal medicine specialist can be instrumental in helping formulate an efficient and cost-effective diagnostic plan. Immune Mediated Polyarthropathy – How is it treated? If a pet has an infection, it must be appropriately treated because inhibiting the immune system’s ability to fight such an infection could allow the infection to (rapidly) spread. Concurrent administration of a steroid (e.g. 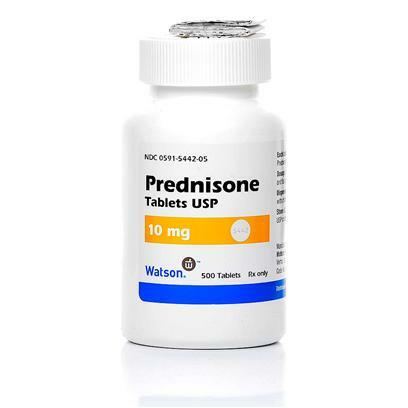 prednisone, dexamethasone) and an NSAID can lead to liver damage, acute kidney injury (AKI), and/or gastrointestinal distress (e.g. : vomiting, diarrhea, hemorrhage, and perforation of the gastrointestinal tract). To learn about this topic, please click here. Although the immune system unquestionably plays a pivotal role in how the body responds to inflammation and infection, dysfunction of this system can be quite problematic. Immune-mediated polyarthropathy or IMPA is one special form of immune system dysfunction characterized by an attack of immune cells on various joints in the body. With a thorough diagnostic investigation and appropriate intervention, patients living with IMPA can be effectively treated to allow them to lead relatively normal and comfortable lifestyles.